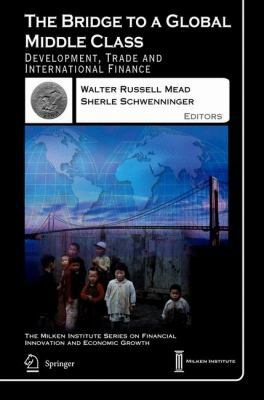 This collection of papers draws on a study into ways to encourage the evolution of middle-class oriented economic development in emerging market countries. The aim of the study was to find ways to improve the standard of living in developing countries. Policy Implications: Which Way Out of the Dilemma? Family Governance: Part of the Problem or Part of the Solution? The Open Door Policy - What Was It? The Outlook and What is Required?